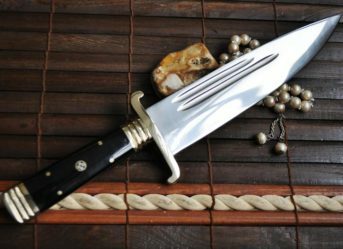 If you are a collector of antique articles, then you might have interest in knives as well. 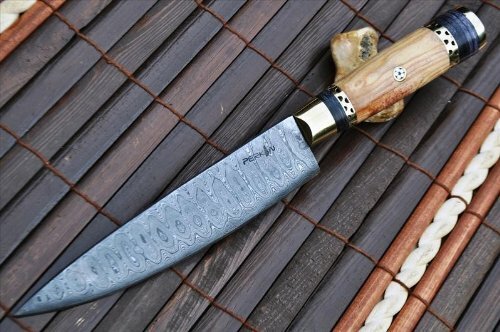 You may want to have a look at the mosaic pins and root handle knife which perkins has that not only looks magnificent but also has top notch quality. 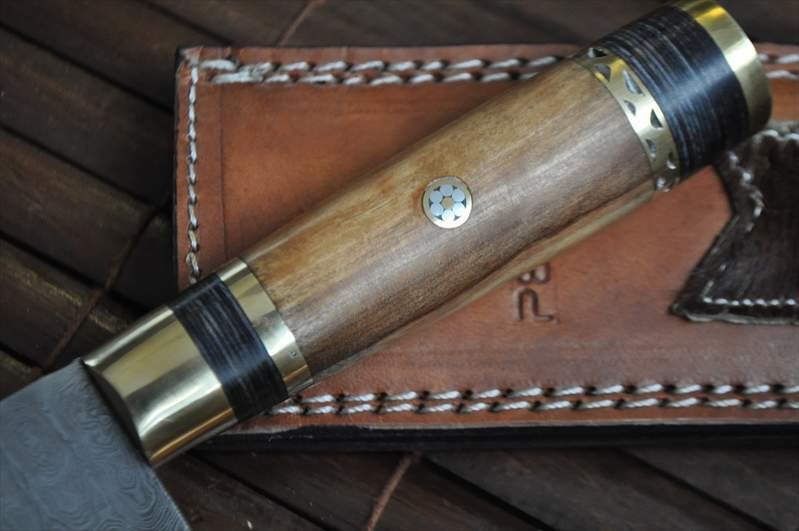 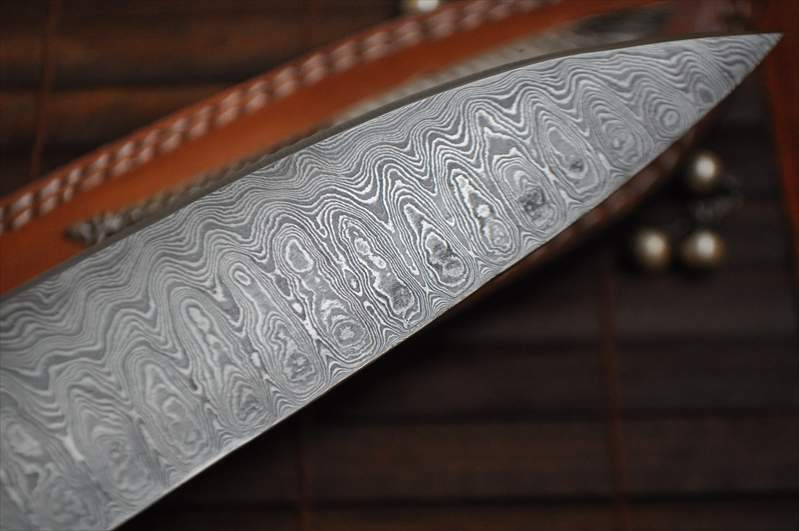 The 11.5 inch has a 7 inch damascus blade also comes with a leather sheath. 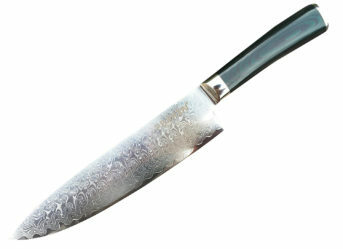 Every knife has a handle which may or may not be ornated. 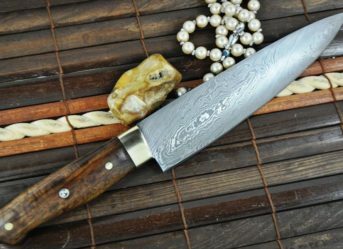 Knives with various forms of carvings on their handles have been in circulation since ages. 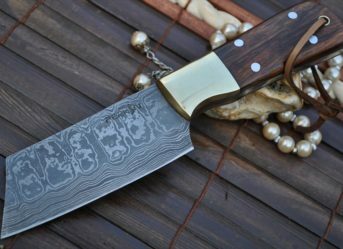 One such category of knives is the ones having stunning mosaic pins on their handles, adding to their beauty manifolds. 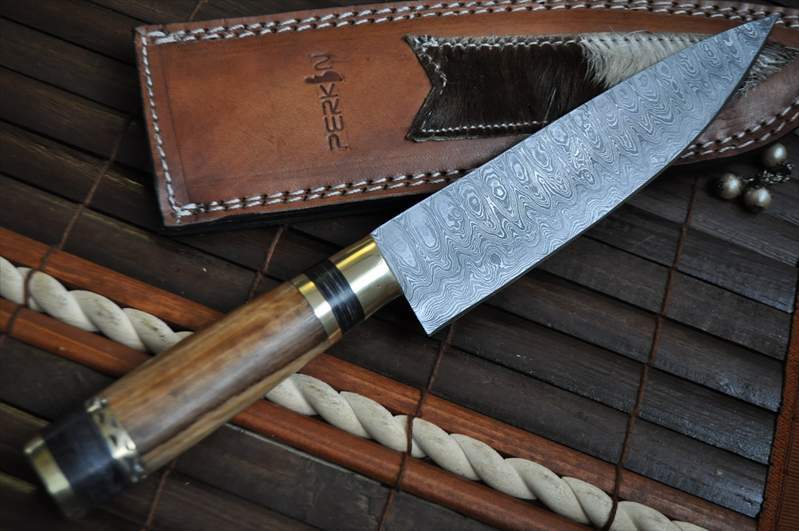 Perkins has a variety of these knives available for sale in UK, crafted out of damascus steel.